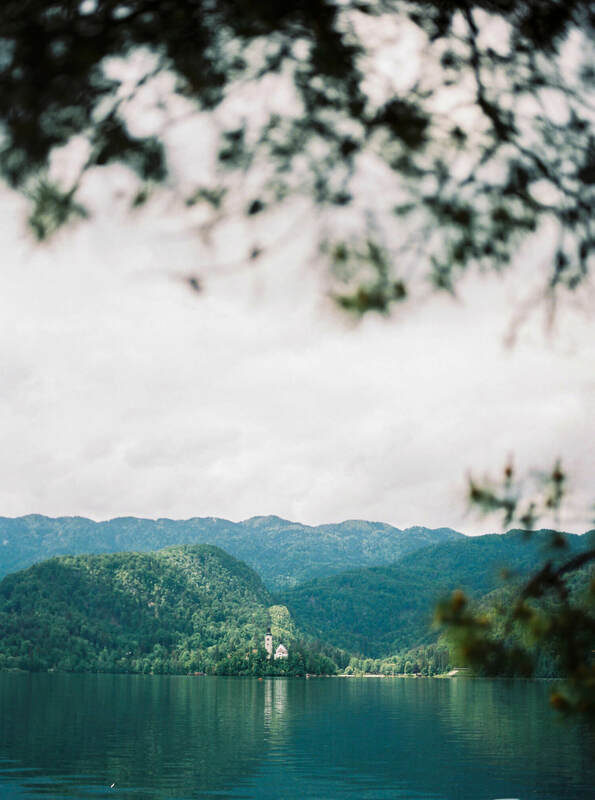 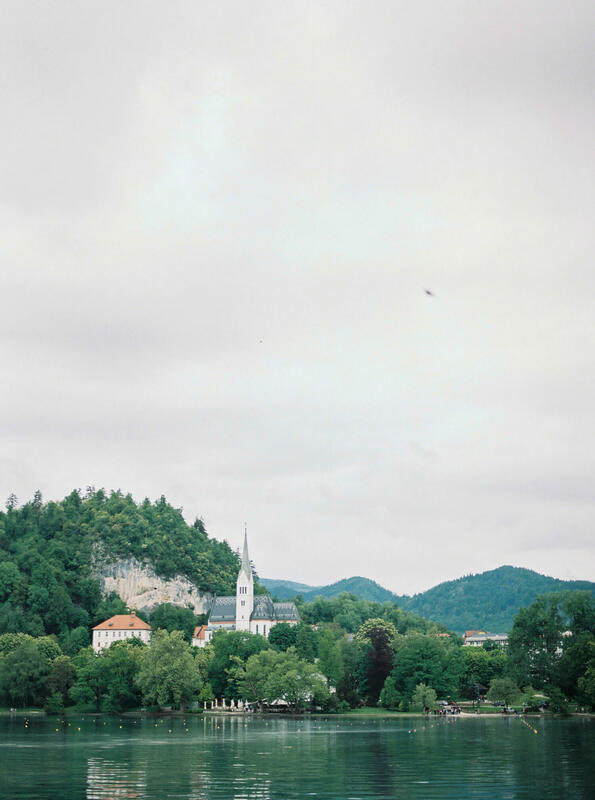 Helen & Joe came all the way from America to capture their beautiful new life chapter at lake Bled. 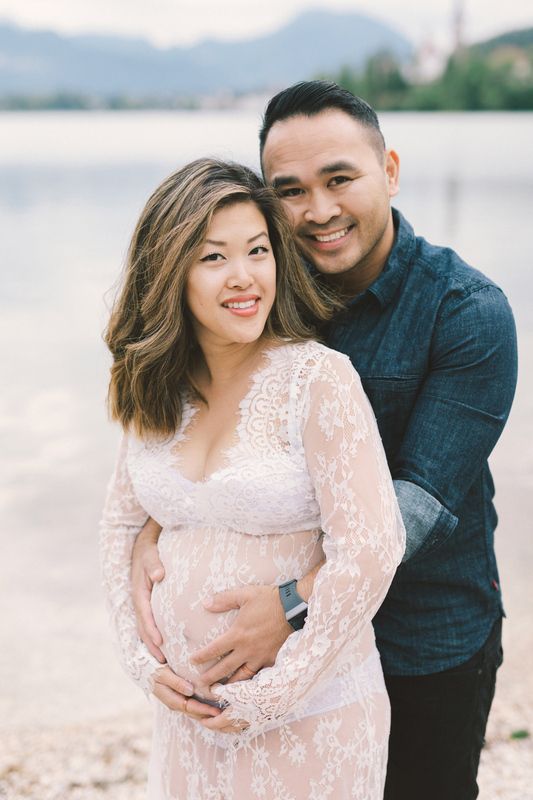 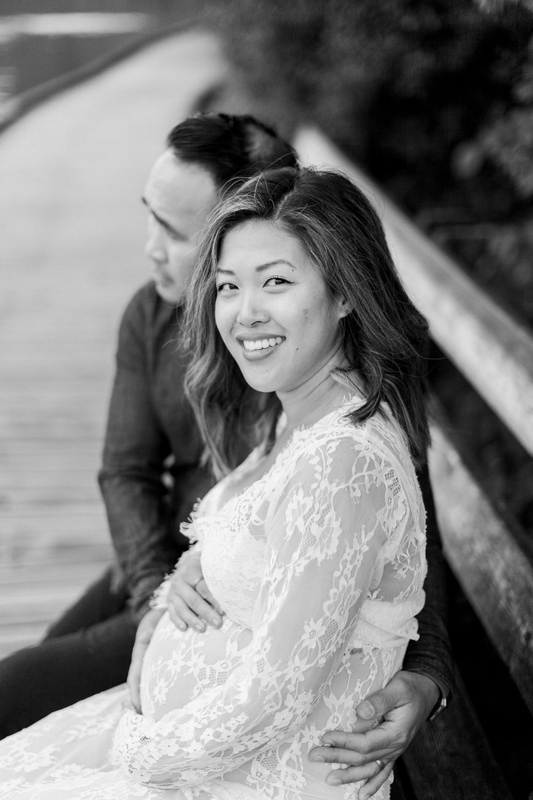 They are the sweetest couple and we loved every second of this early morning maternity session (well, besides waking up at 5am). 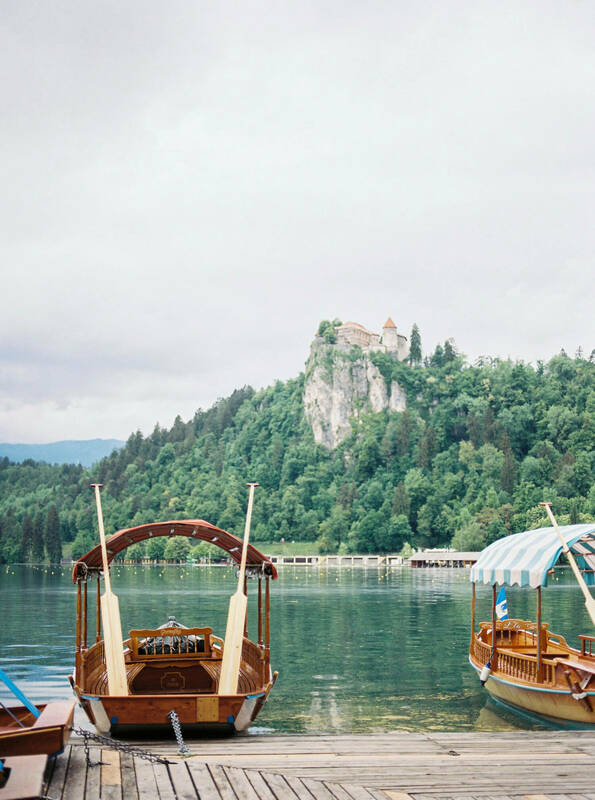 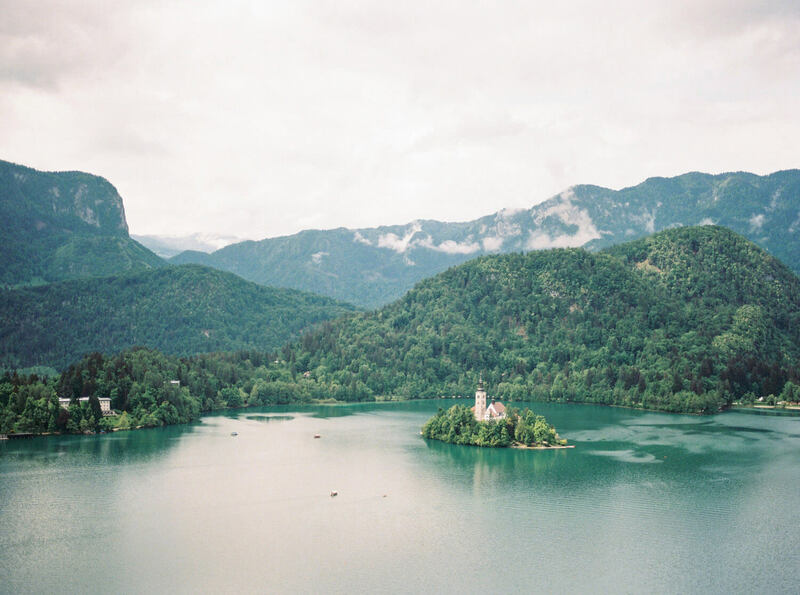 Even though lake Bled is such a popular location it was actually our first time photographing here and we definitely can’t wait to go back!